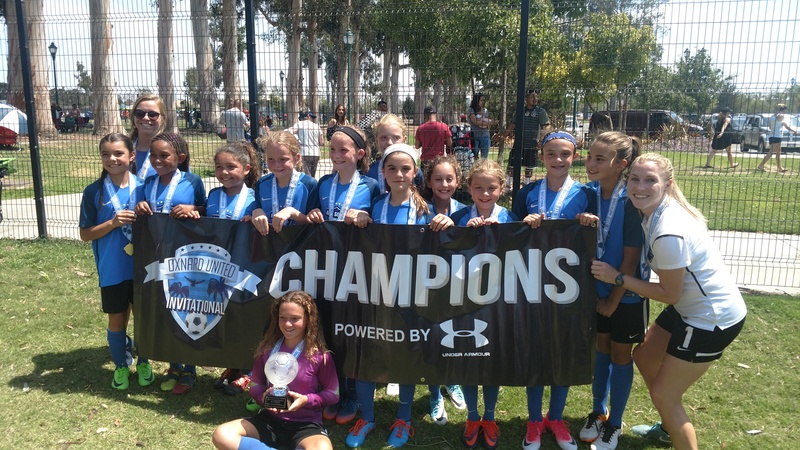 RSC-SCV G2006 White are 2017 Oxnard United Invitational Champions!!! The start of the 2017-18 season was just one week ago and RSC-SCV has already landed the first tournament win of the campaign! 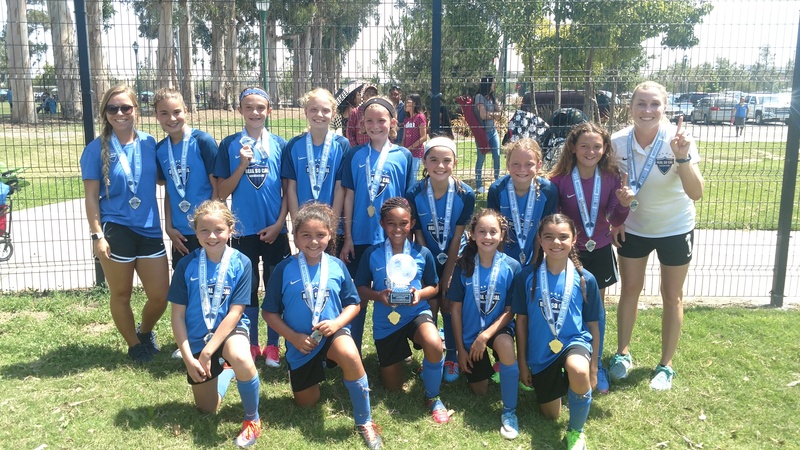 This weekend, in fact, the RSC-SCV G2006 White team, coached by Aly Drake, with assistance from Hannah Bahr, finished top in their Flight 2 bracket at the Oxnard United Invitational with 22 points (2 wins and a draw) and advanced to the Final. In Sunday's Final, the girls beat Oxnard Nationals 2-0 to win the trophy! Congratulations Girls, we are proud of you! May this be the first of many wins this season!